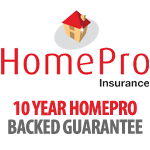 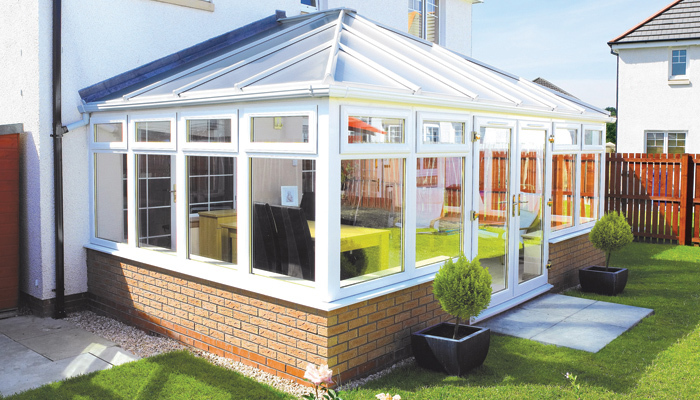 We are a well established reputable local family business with thousands of satisfied customers. 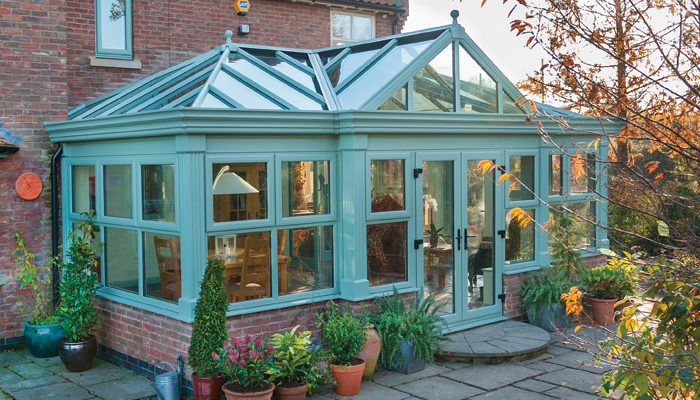 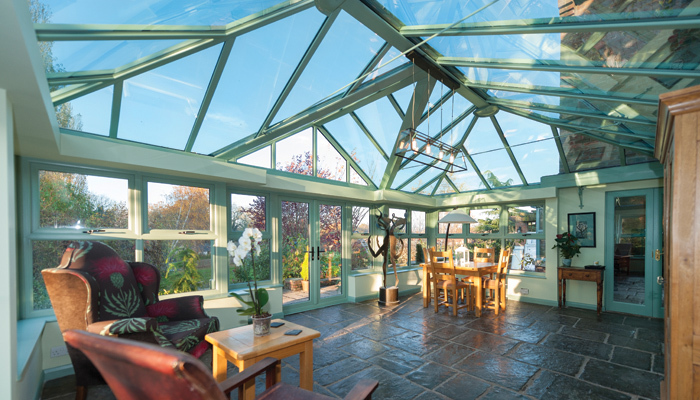 We install high quality energy efficient Windows, Doors, Conservatories and Rooflines in timber and uPVC throughout the Leeds, Harrogate, Wetherby and Yorkshire area. 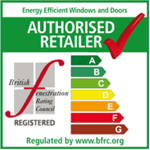 Our uPVC and timber windows are BFRC energy rated, which help reduce your heating bills and are environmentally friendly. 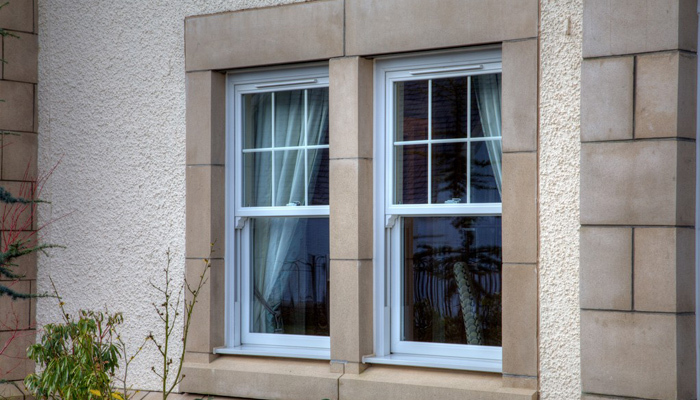 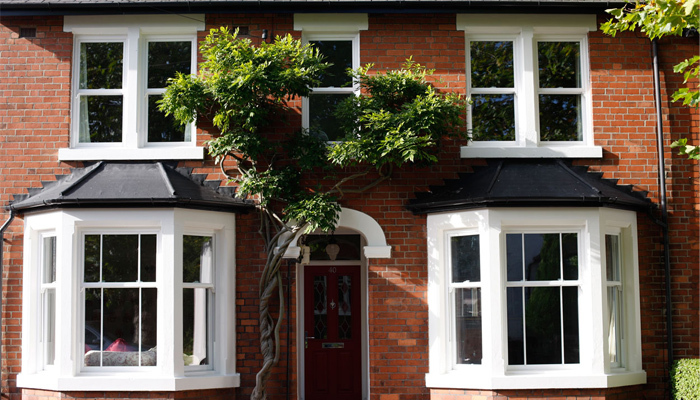 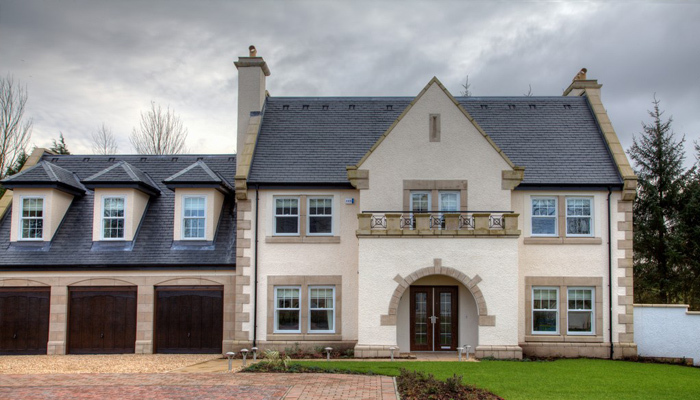 As Planitherm Installers we install the MOST ENERGY EFFICIENT windows available. 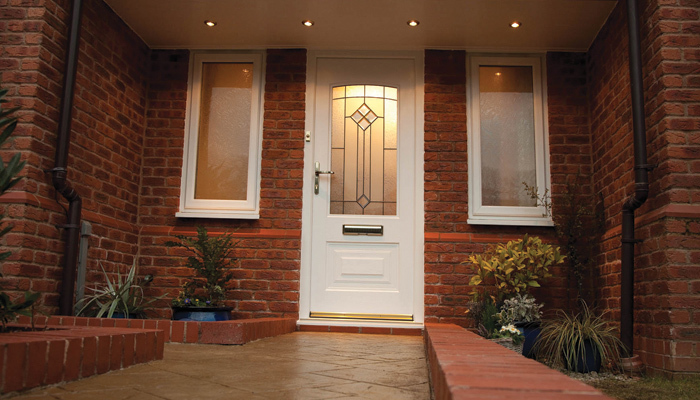 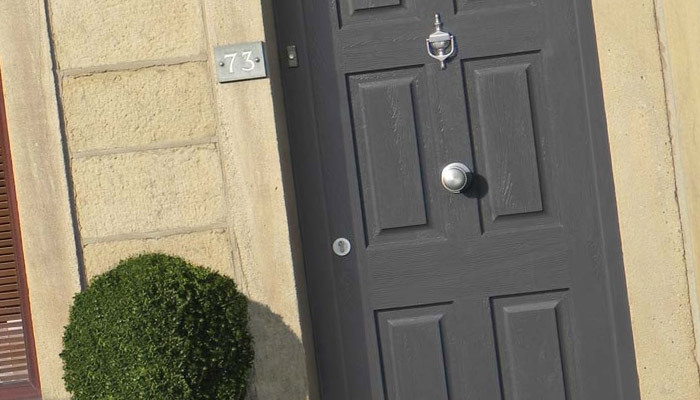 Special high security locks are standard features to keep out unwanted visitors. 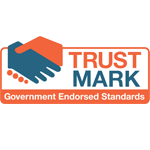 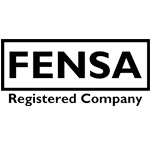 We are Fensa registered No25947 Trust Mark approved and certified members of FairTrades and offer a comprehensive insurance backed guarantee on all of our work.